The Executive Secretary of the National Health Insurance Scheme, Prof. Usman Yusuf, has been suspended indefinitely, nine months after he was reinstated by President Muhammadu Buhari. Recall that Yusuf, who was suspended by the Minister of Health, Prof. Isaac Adewole, in July last year and indicted for an alleged N919m fraud, was controversially reinstated by Buhari on February 6, 2018. 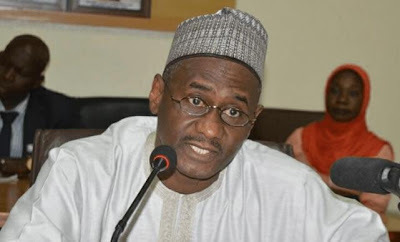 However, the governing board of the NHIS on Thursday announced the indefinite suspension of Yusuf and appointed Sadiq Abubakar as the acting executive secretary. 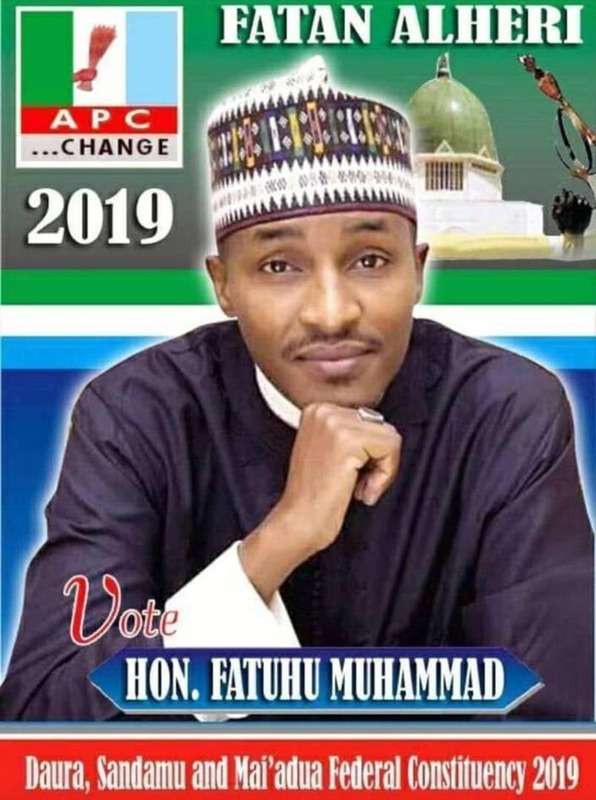 At a briefing in Abuja, Thursday, the Chairman of the NHIS board, Dr Enyantu Ifenne, accused Yusuf of insubordination, fraud, arbitrariness and other corrupt practices. Hope Buhari won't overrule the entire board this time?